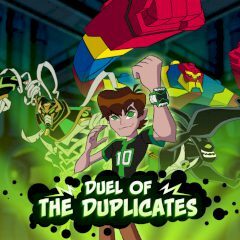 An army of evil duplicates has captured the Plumber Base, and Ben 10 is ready to rescue it as always! Feel yourself like a super hero! Turn Ben into powerful alien forms and defend the base from the invaders. Good luck!